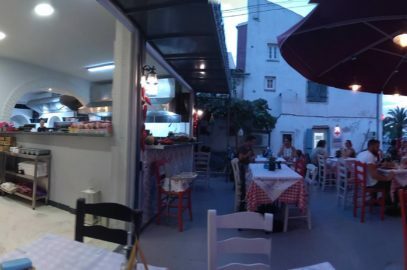 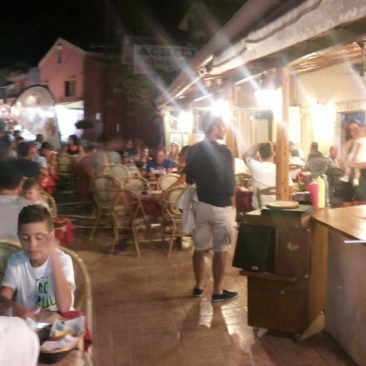 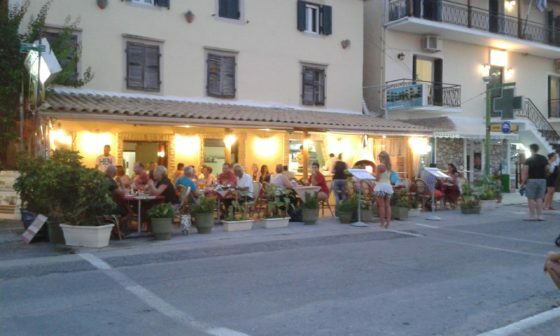 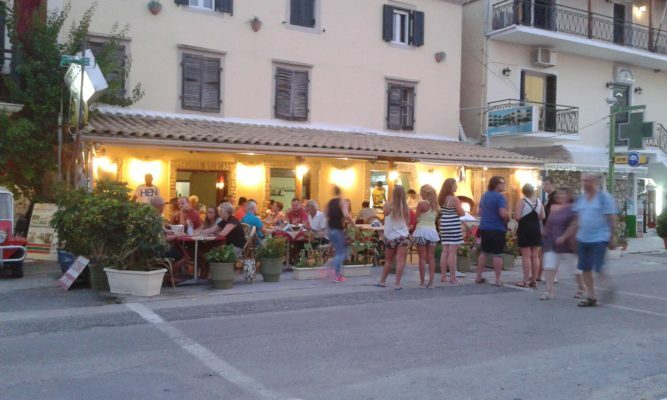 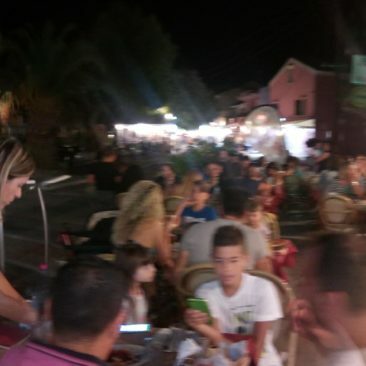 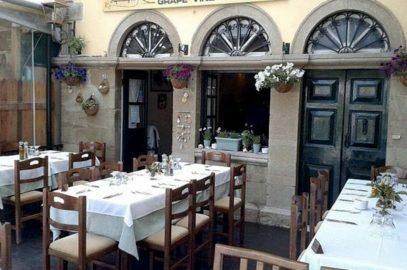 The Pizzeria Kavouras is located on the main street of Benitses, across the north side of the harbor and right next to the pharmacy in Benitses. 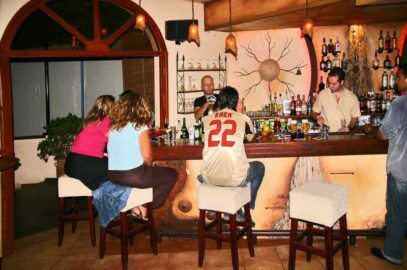 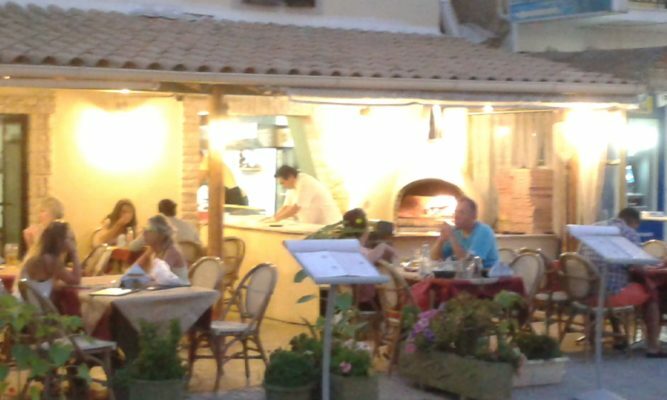 It is a restaurant for pizza lovers and is specialized in Italian pizza type, the menu is dominated by many kinds of pizza and special pastas. 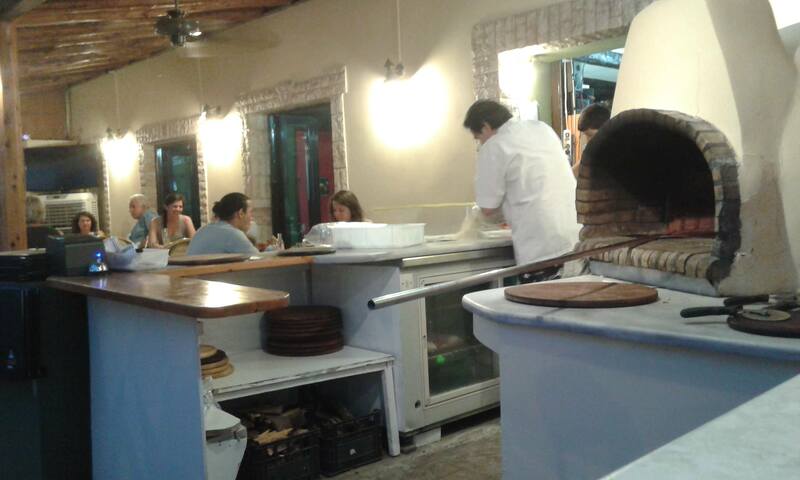 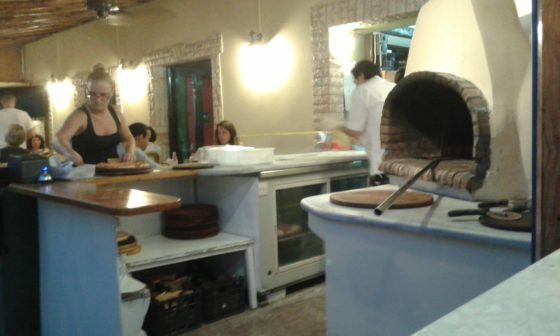 The dough is opened in front of the customer, the toppings are placed and pizza is baked in a wood oven situated between the tables. 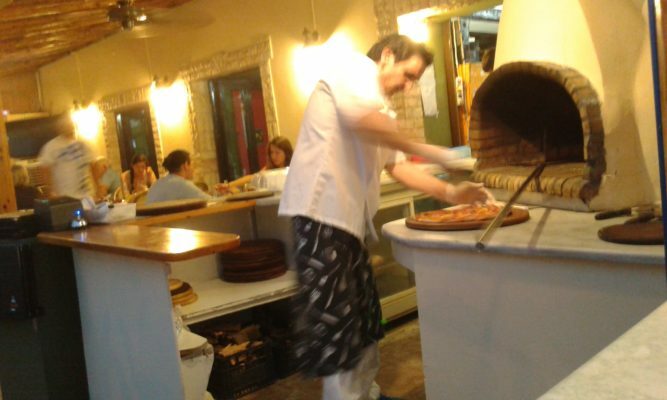 Kavouras knows what to put in the dough, what and how much toppings will use, how warm the oven should be and how to cook. 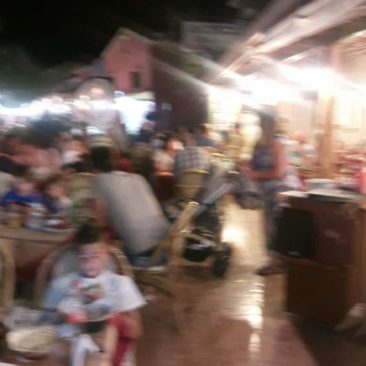 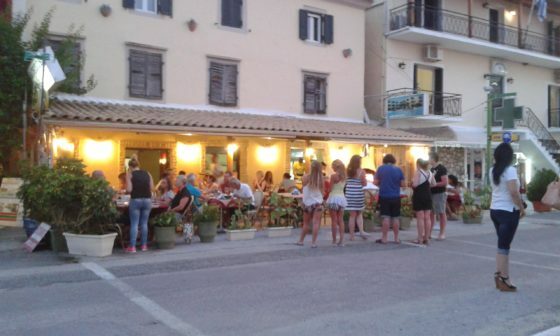 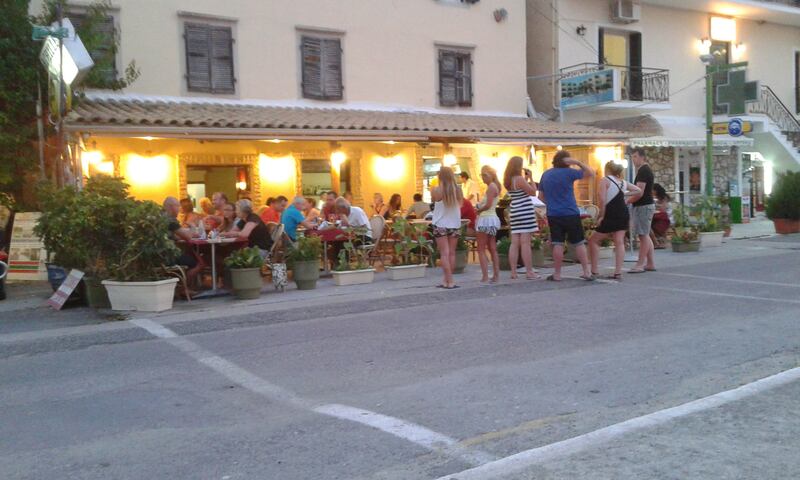 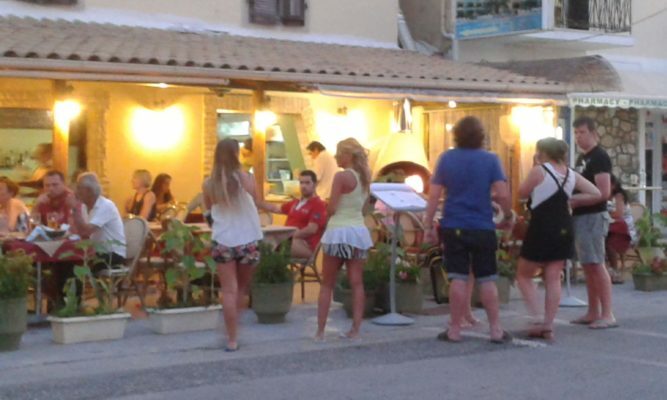 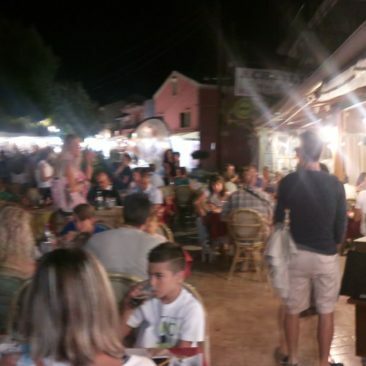 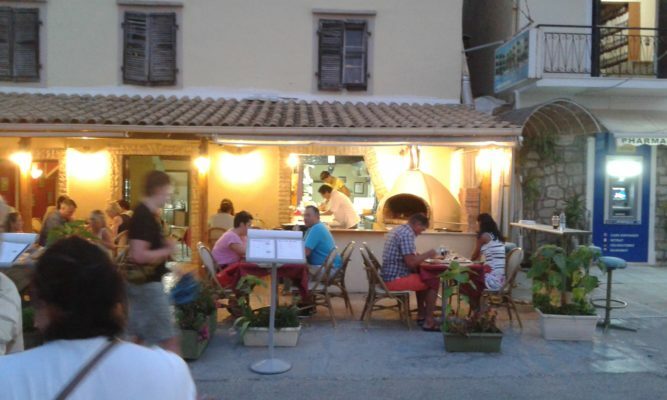 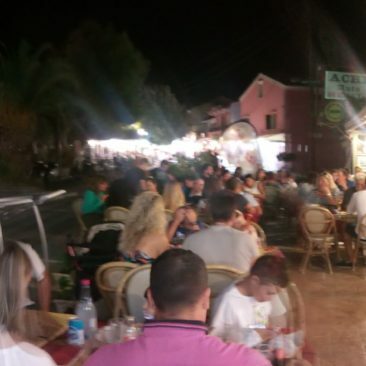 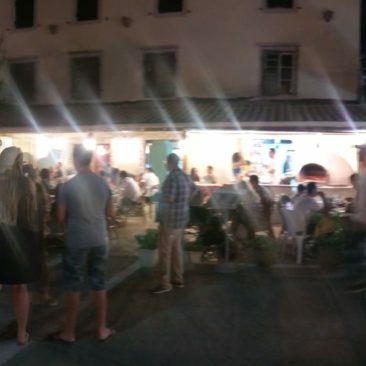 The result, as all customers say is the best pizza in Corfu. We have tried pizza in many parts of the world made by the best Italian Pizza Makers and we think that this expression is injustice for this pizza, it is not just the best in Corfu but the best of all we tried. 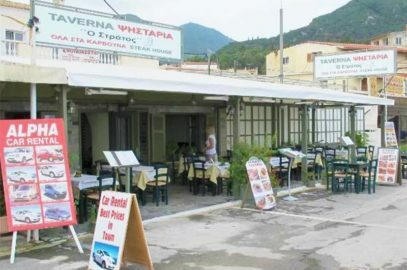 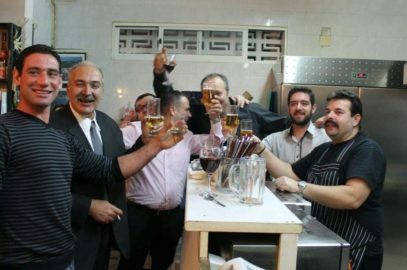 If you love pizza, Kavouras is the best place to go! Great toppings, fantasticly cooked, just wonderful! 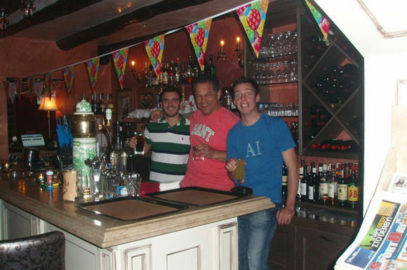 Not to forget the friendly environment and super low prices.. a definite MUST! 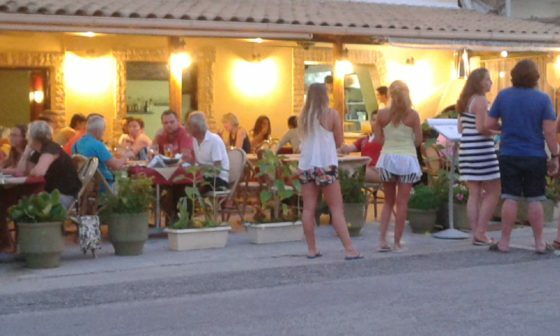 The restaurant is open during the summer season, usually from May to October and is always full. 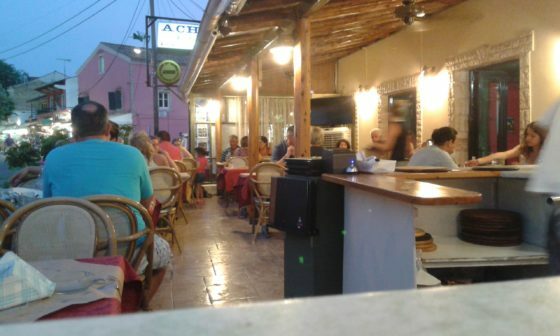 Opening hours 7:00pm until late.